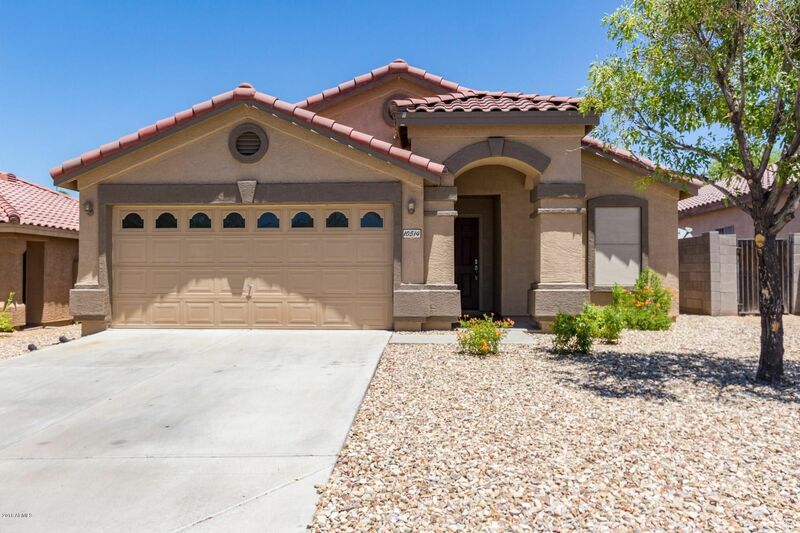 Gently lived in newly remodeled North Peoria Home. NEW higher end upgraded 42'' upper cabinets and quartz countertops in the kitchen including a two person countertop bar top nook. This is a HIGH END master bath remodel with Luxury Vein Cut Polished Travertine, high end faucets, new granite and cabinets too! What a show stopper the shower is!! !Your new home is located in a great quiet neighborhood near highly rated Peoria schools and bountiful shopping opportunities. Speaking of shopping, every big box store you can name except Costco is located within either a hop, skip, jump or combination of! Local grocery and dining opportunities abound when you move into your new home. Plentiful grassy parks and play areas including tennis and volley ball courts are also in the neighborhood!